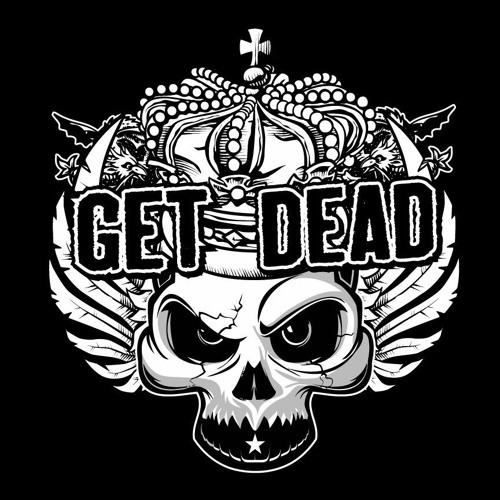 GET DEAD is an electric/acoustic punkrock band, forged in the furnace of San Francisco, CA in 2007. Brought together by their appeal for punk infused rock and roll riffs, joy of acoustic impurities and desire to keep it simple. They continue to play local Bay Area shows, tour the Western U. S. and most recently finished an Eastern European 25 day tour of seven countries during Spring of 2012. They acknowledge their good fortune to have played in support of bands large and small, popular and unpopular. With the momentum and ferocity of an elephant shot with phencyclidine they continue to bring their debaucherous electric and acoustic punkrock to all towns, events, venues and fans that will tolerate them, baptize them in beer and indulge in after hours dance parties with maximum bubbles.